Is 40 too young for a face lift? Not if you have spent those 40 years outdoors in Adirondack Mountain winters. 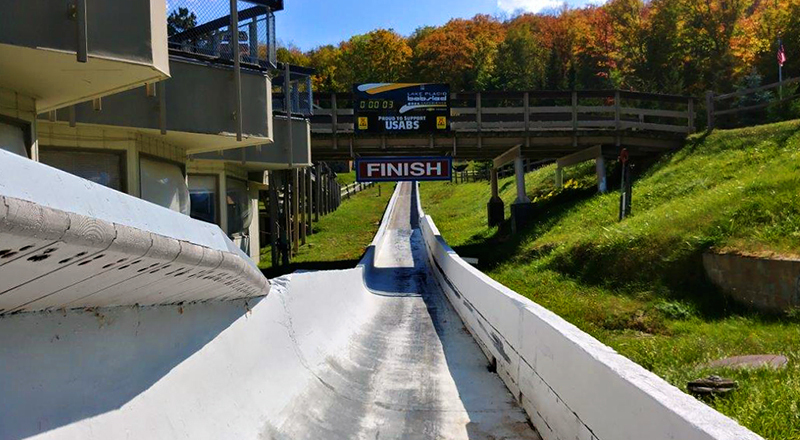 New York State’s recently approved budget for the next fiscal year includes an allocation of over 60 million dollars to upgrade the Olympic facilities that put the Lake Placid region on the international stage in 1980. 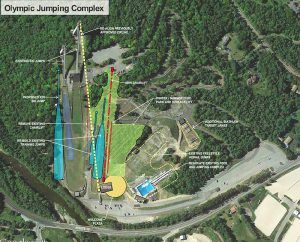 The upgrades will improve the attractiveness of the venues operated by the New York State Olympic Regional Development Authority (ORDA) to the recreating public, training US Olympic hopefuls, and international competitors alike. The LA Group is proud to be a part of the future planning and rejuvenation of these iconic destinations. The LA Group has enjoyed a working relationship with ORDA for nearly 40 years. The firm’s work at the Olympic Venues began prior to the 1980 Winter Olympics in Lake Placid with the planning, design and permitting of primary and ancillary facilities that would host and support Olympic events and other supporting functions. 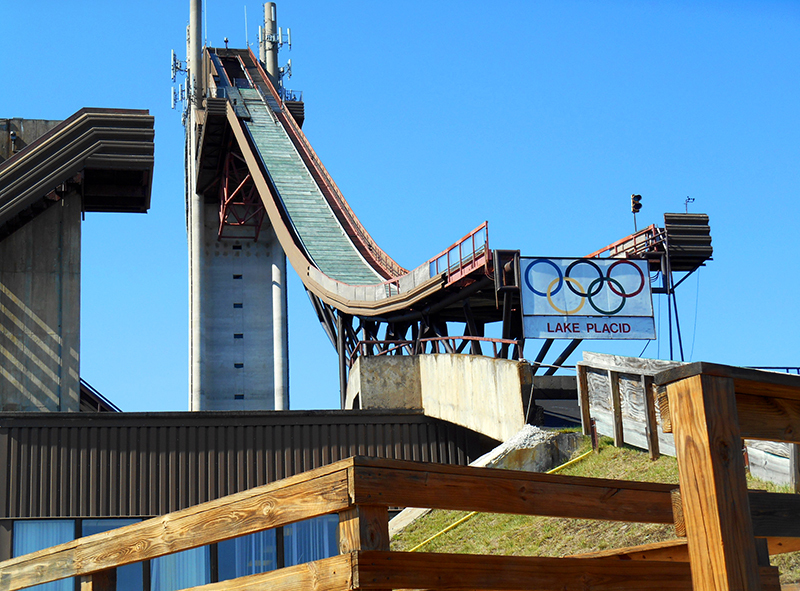 Since this time, The LA Group has continued to support ORDA providing Landscape Architectural, Civil Engineering and Environmental Permitting services at their venues. 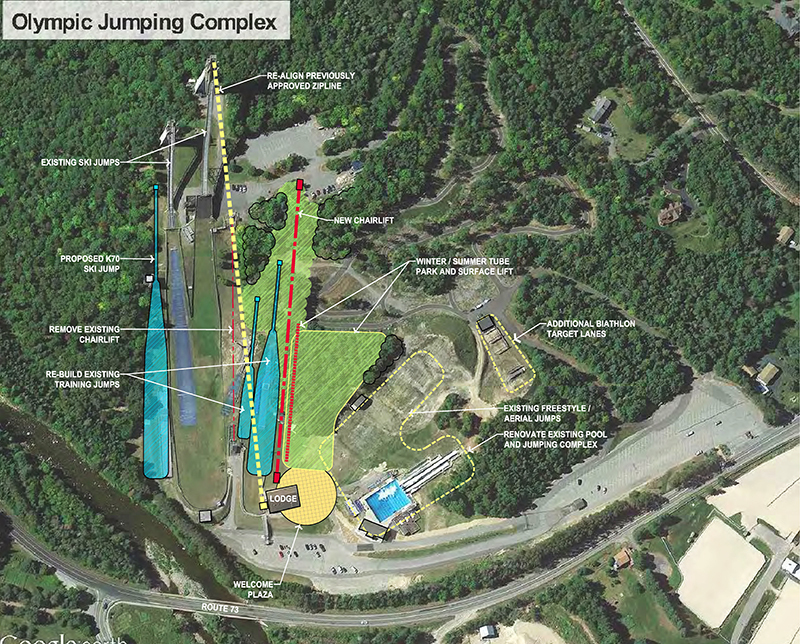 Currently, The LA Group is the lead consultant for Master Planning, Design and Permitting at the Olympic Sports Complex at Mt. 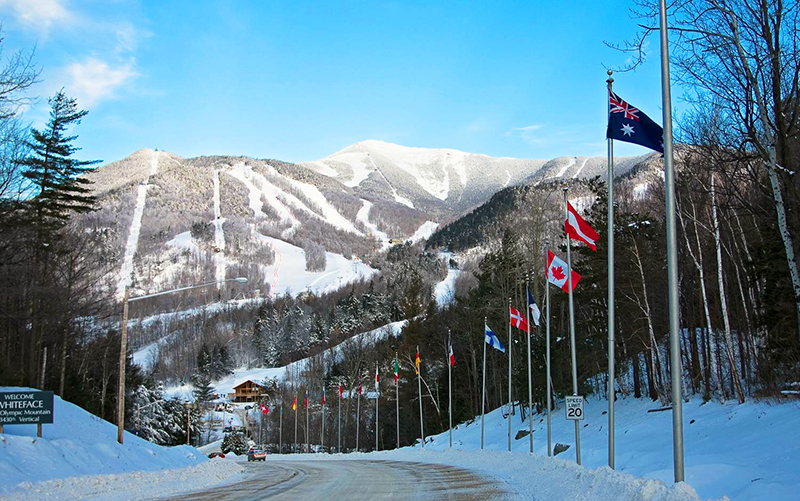 Van Hoevenberg, the Olympic Ski Jumping Complex, Whiteface Mountain and Gore Mountain. 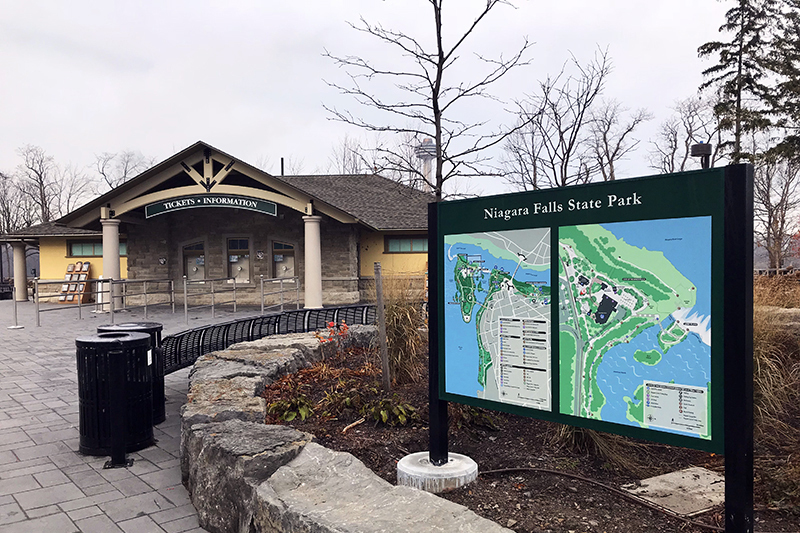 This work is part of Unit Management Plan updates for each venue, which is essentially a detailed inventory of existing facilities, a 5-year master plan for improvements and a detailed assessment of potential environmental impacts and mitigation measures. The International University Sports Federation announced on March 6th, 2018, that the 2023 Winter World University Games will be held in Lake Placid, NY.